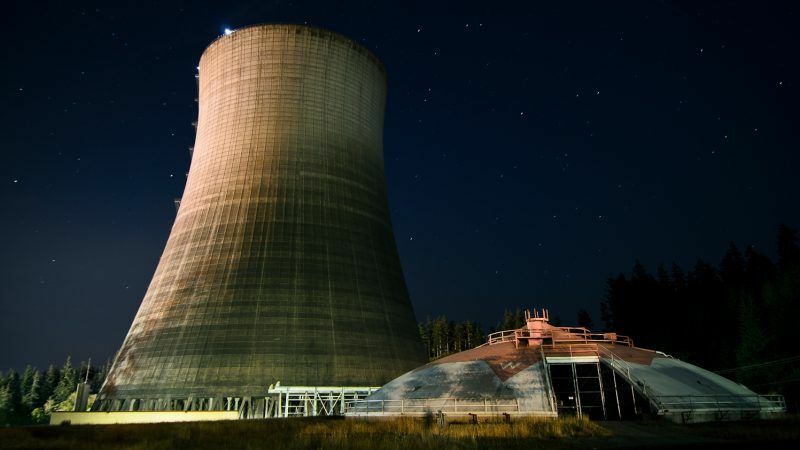 The European Parliament voted on a proposed classification for sustainable assets on Thursday (28 March), voting to exclude nuclear power from receiving a green stamp of approval on financial markets. The text voted in Parliament also excludes fossil fuels and gas infrastructure from the EU’s proposed green finance taxonomy, which aims to divert investments away from polluting industries into clean technologies. In a bid to prevent “green-washing”, the Parliament text also requires investors to disclose whether their financial products have sustainability objectives, and if they do, whether the product is consistent with the EU’s green assets classification, or taxonomy. While activists applauded the move, they said the classification voted by the European Parliament was too narrow and applies only to a limited set of recognisable green assets, such as wind and solar power companies. An amendment to publish a “brown list” to name and shame investments seen as damaging for the environment was rejected by Parliament. Kristina Jeromin, Head of Group Sustainability at Deutsche Börse and Managing Director of the Green and Sustainable Finance Cluster Germany, told EURACTIV she would have liked to see a more ambitious approach. But the process is only at the beginning, she pointed out. According to Jeromin, the amount of capital needed to move financial markets “cannot only be stimulated by adopting a common taxonomy alone”. “This is a major process, and as such the EU taxonomy won’t have an immediate impact on the market in the short term,” she pointed out, saying the EU’s sustainable finance plan should be continued after the May European elections to maintain the pressure on market players and avert a “wait and see” attitude towards Brussels. Sébastien Godinot, an economist at the WWF’s European Policy Office, sees Thursday’s proposal as lacking ambition. “To make more sustainable investments, investors, companies, and banks need to know how relatively good or bad for the environment all economic activities are. Instead, this result would only reveal the few which are definitely good for it,” he said. 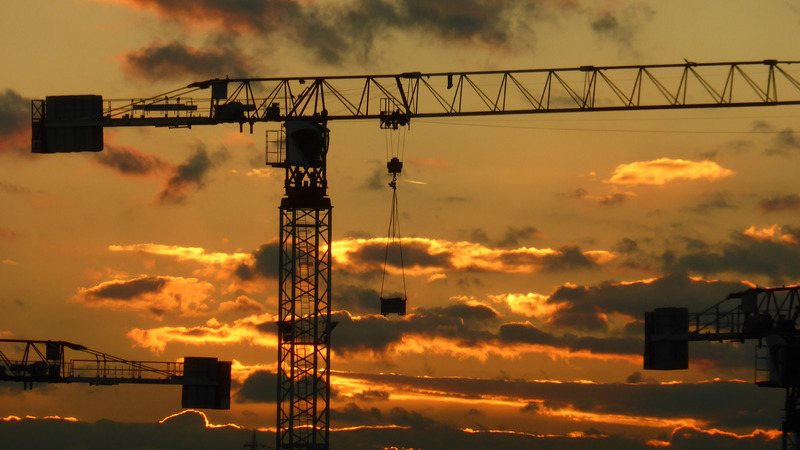 He welcomed however that key sectors were left out of the EU’s green finance label. “At least MEPs did take steps to tackle greenwashing by saying no to fossil fuels and nuclear power being labeled ‘sustainable’,” he added. Elena Gentile, an Italian lawmaker who was among the Parliament’s negotiators on the bill, noted the absence of social criteria in the classification adopted by the European assembly. “We managed to strengthen the provisions on climate mitigation and circular economy into the text. However, we were not able to protect the social aspects of the new legislation,” she said. A European Commission source told EURACTIV that the proposal was meant to focus on the environment for now but will include the social dimension in a second step. Legislators should not take the view that “sustainability does not affect other related issues,” the source stressed. Tabled a year ago, the green taxonomy is the most sensitive part of a European Commission plan on sustainable finance, which aims at shifting financial flows towards the decarbonisation of the economy. 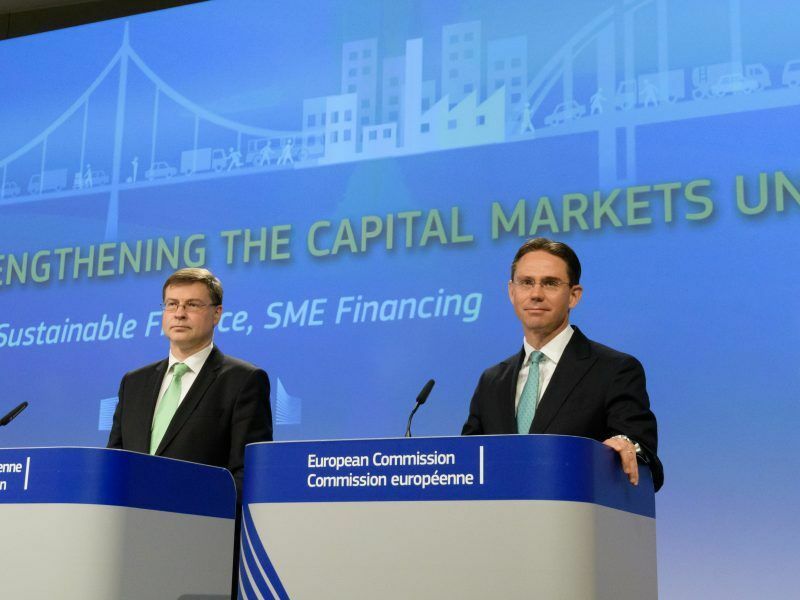 When he presented the proposal in May 2018, Commission Vice-President Valdis Dombrovskis underlined that financing the energy transition cannot be financed with public money alone. The Commission sustainable finance plan is therefore meant as a lever to bring sustainability out of the niche market where it currently stands, he stressed. The European Commission presented on Thursday (24 May) a set of proposals aimed at boosting private investment in low-carbon technologies like renewable energies while increasing transparency in sustainable finance to avoid green-washing. Applying sustainable finance principles implies a major overhaul for investors. “Financial institutions will have to reorganise their internal structures and adapt them to the goal of sustainable growth,” said Tonia Plakhotniuk, policy manager at the European Financial Markets Association. The EU’s new taxonomy will help in this regard by boosting the supply of sustainable products, she told EURACTIV. And the more of them become available, the more clients will invest in green finance, she added. The Commission’s taxonomy proposal was presented alongside two other pieces of legislation – a regulation on low-carbon benchmarks and a regulation on reporting obligations. A political agreement between the European Parliament and EU member states has already been reached on these two regulations, which will now be formally adopted in the coming weeks. EU countries are now expected to adopt their position on the taxonomy during an April vote in the EU Council of Ministers. An EU sustainability taxonomy, a definition of priority investment areas, the clarification of investor duties and development of “official” European sustainability standards for green bonds are some of the recommendations experts made to the European Commission on Wednesday (31 January).